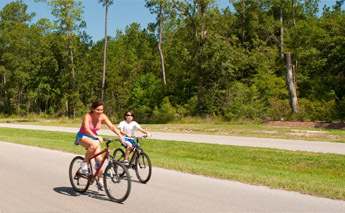 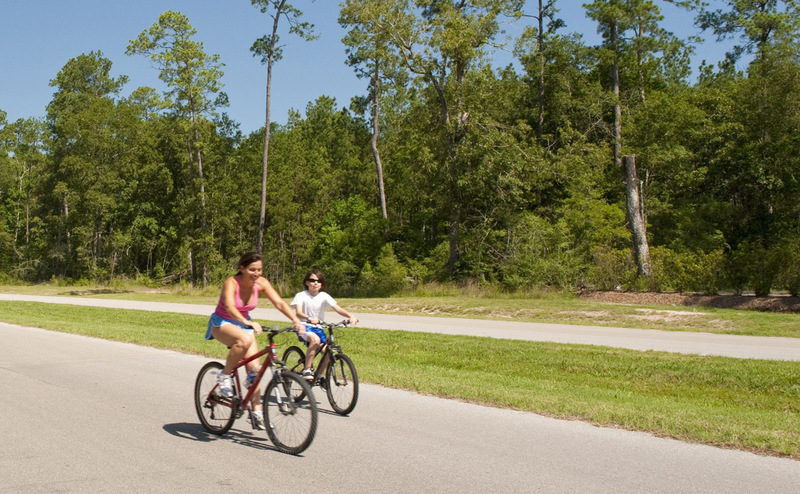 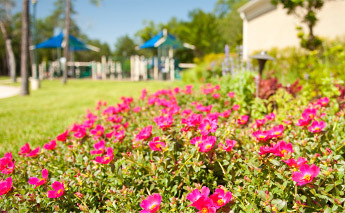 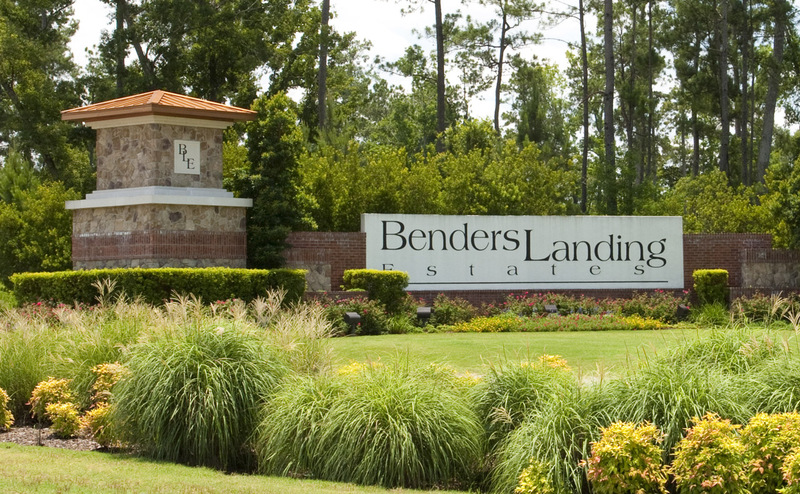 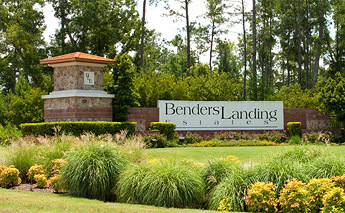 Benders Landing Estates' large wooded or waterfront homesites provide your family with room to play. 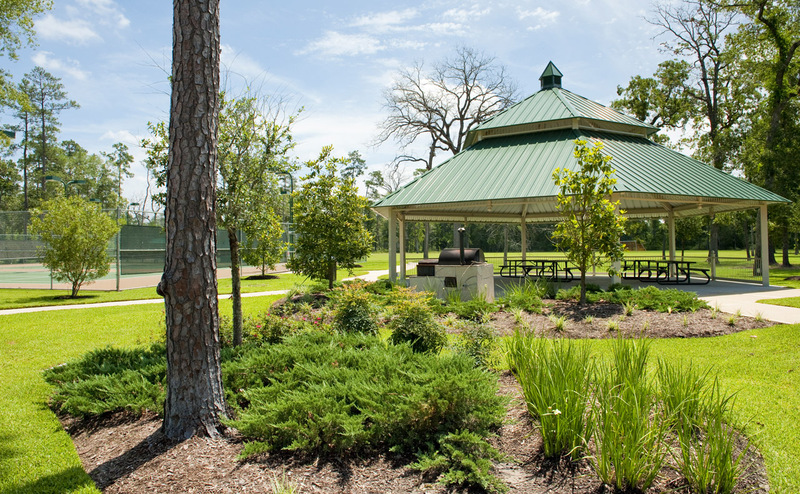 Walking trails throughout the community will lead you to several parks and to four large lakes for fishing from the shore or from a canoe or paddleboat. 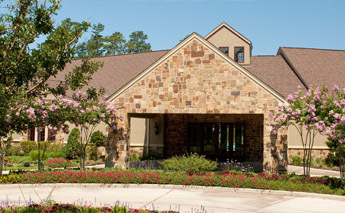 Other amenities include pool, baseball field, soccer field, basketball court, tennis courts and a large banquet room to host your next big event. 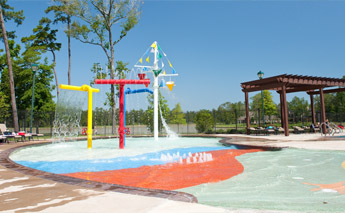 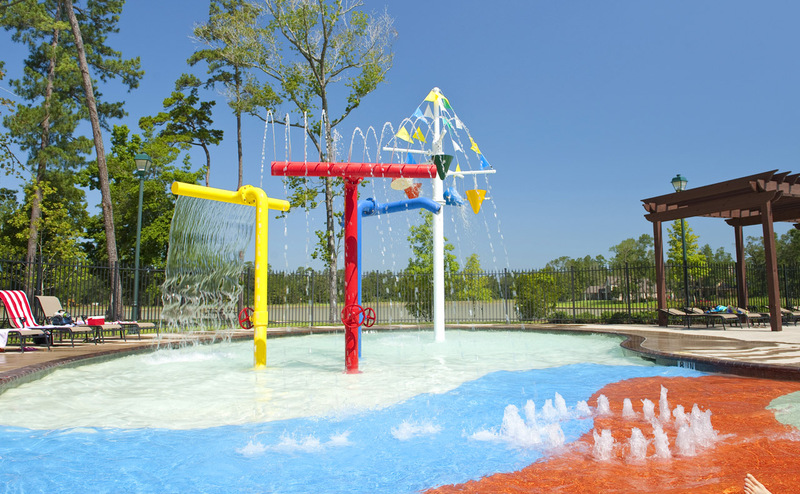 Your children will love the oversized playground and the splash pad at the pool. 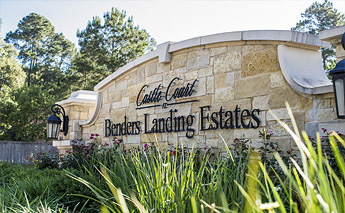 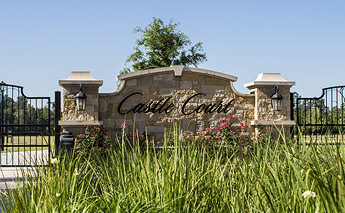 The beautiful lush woods of Benders Landing Estates & Castle Court are the perfect sanctuary for this prestigious community of 1 to 2 acre homesites. Inside this luxurious community, with its private lakes and mature trees, lies a peacefulness and quality of life that conventional neighborhoods cannot offer. 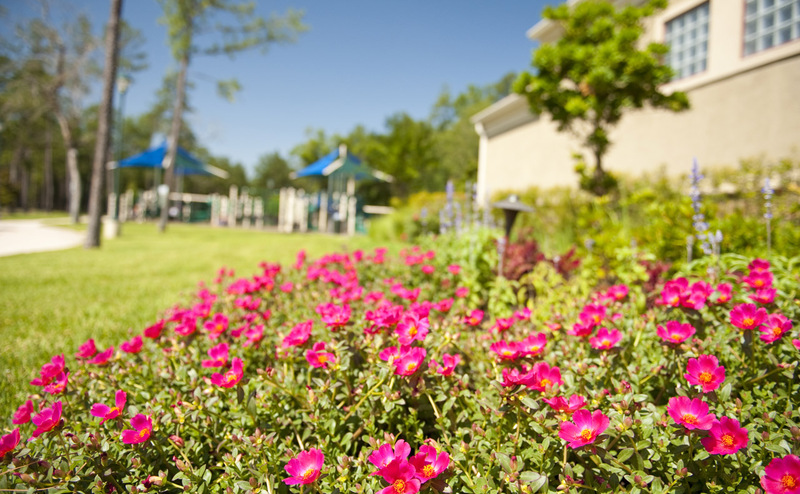 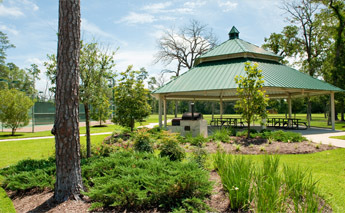 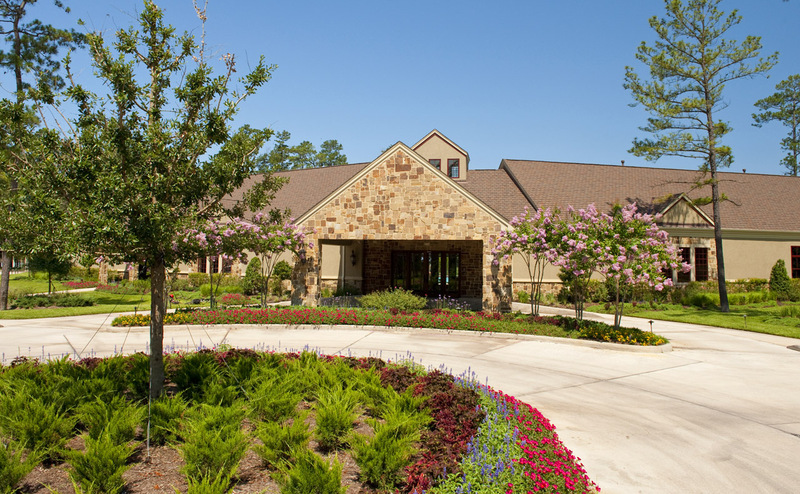 The community is thoughtfully developed to preserve the peace and beauty of its surroundings including towering old Magnolia trees and private lakes. 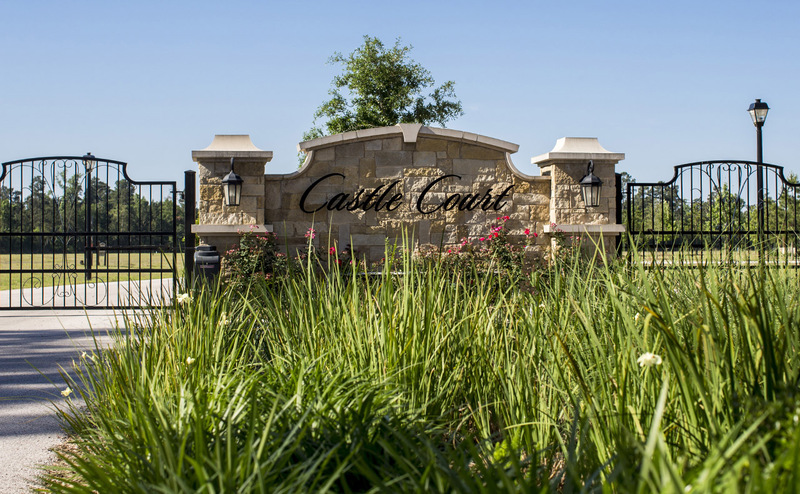 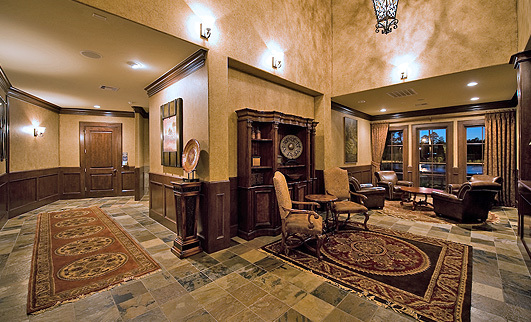 Call us today to schedule an appointment to experience this outstanding acreage homesite community for yourself.